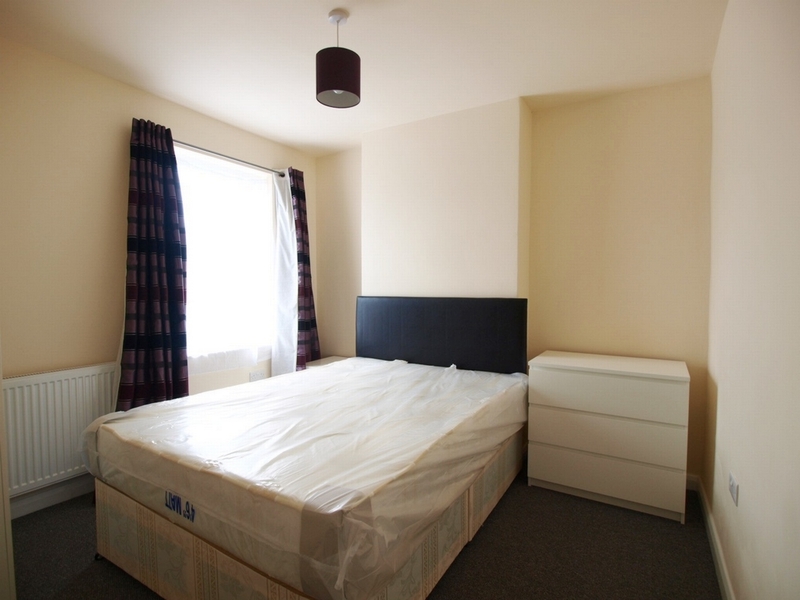 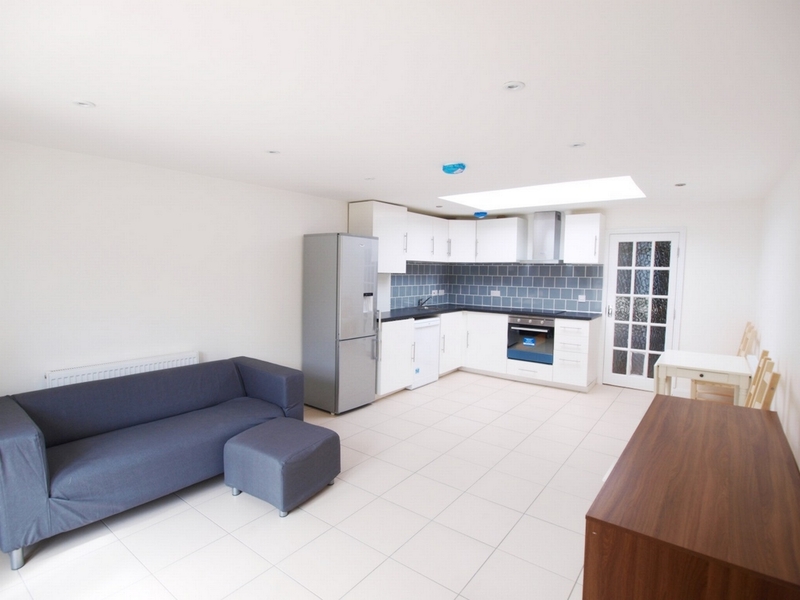 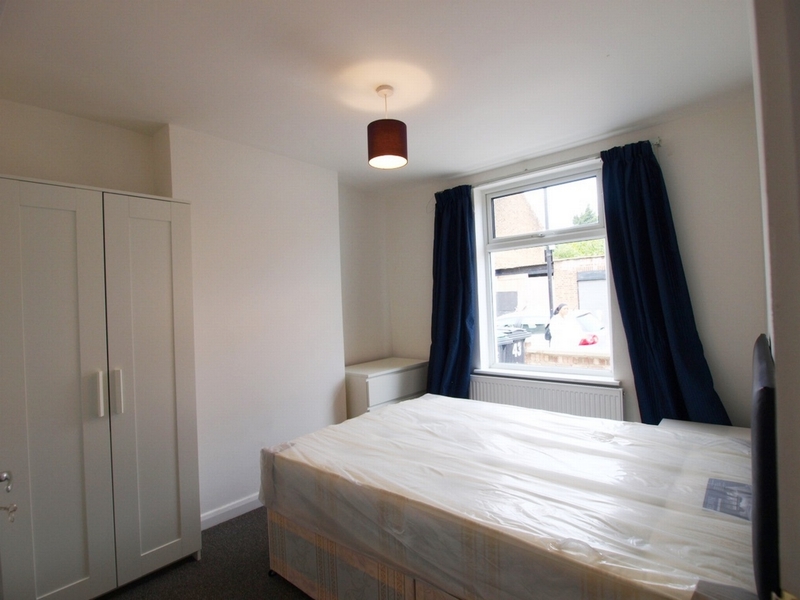 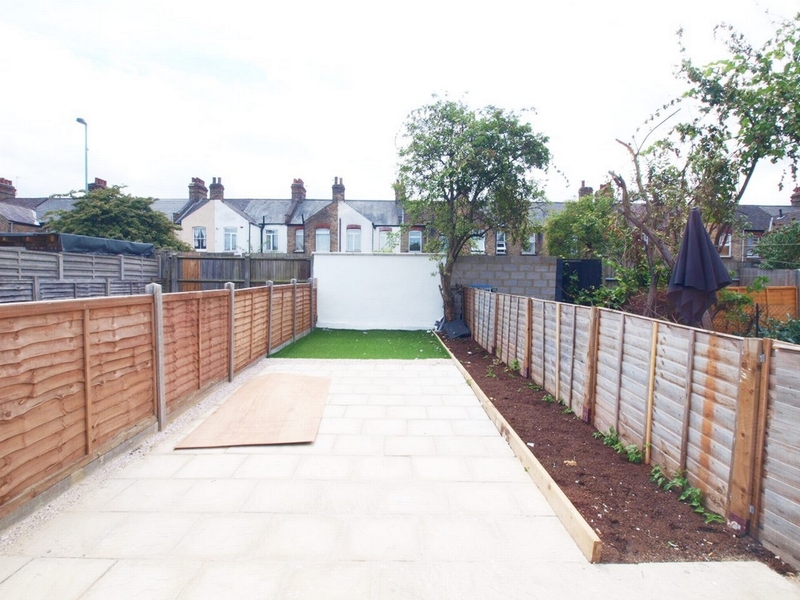 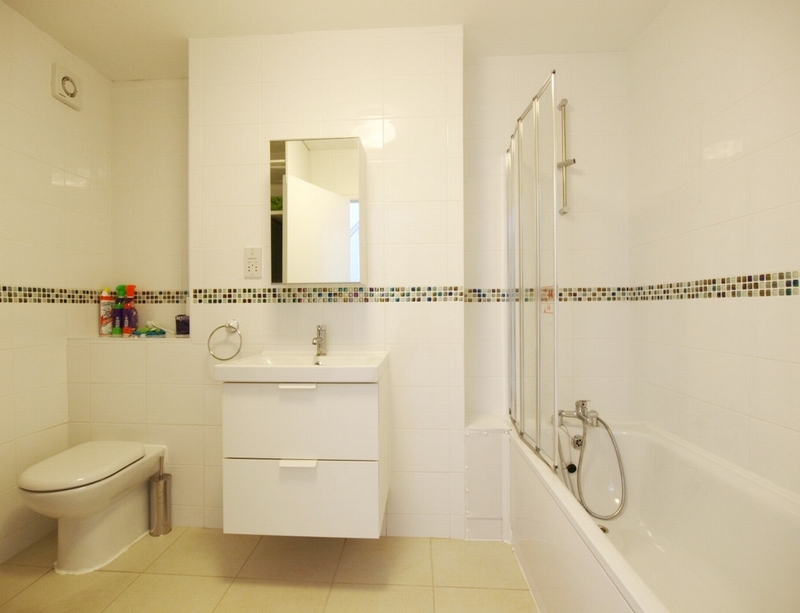 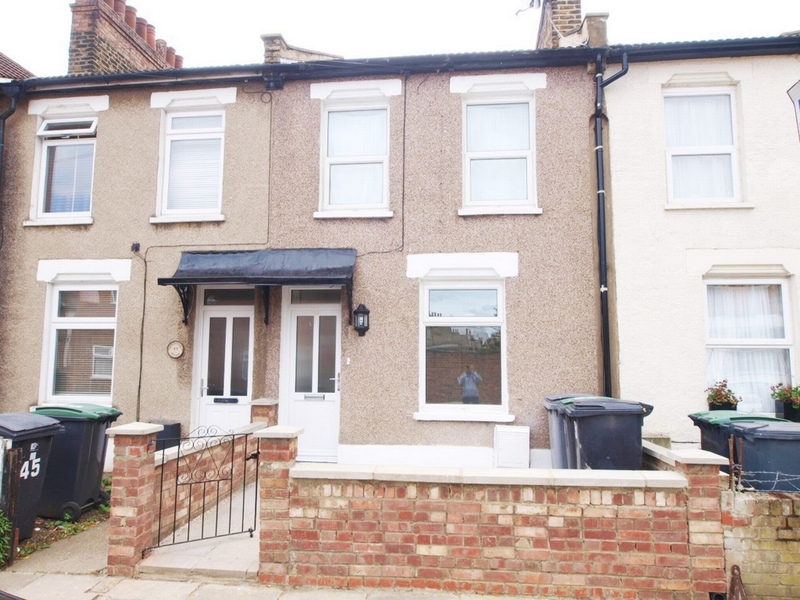 A newly refurbished 3 bedroom mid terraced house in the heart of Bruce Grove. 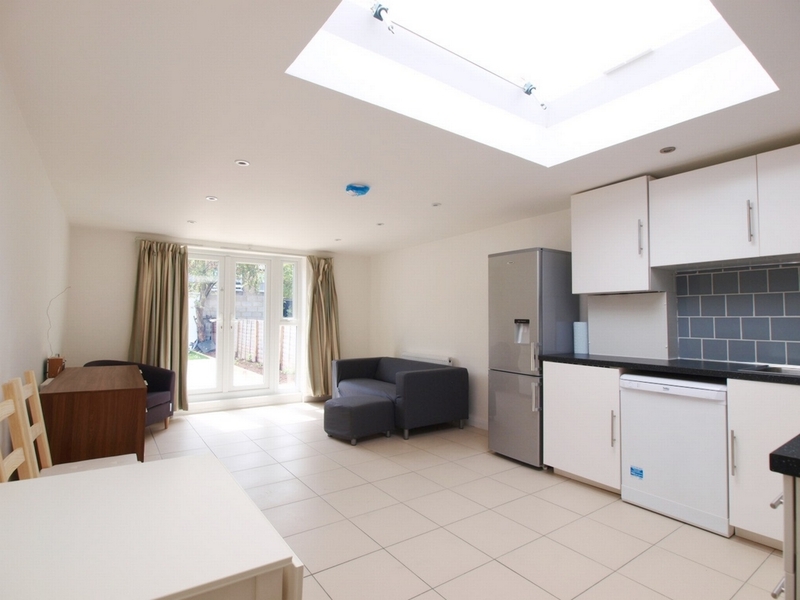 The property benefits from 3 double bedrooms a large open plan kitchen / lounge and a private landscaped garden. 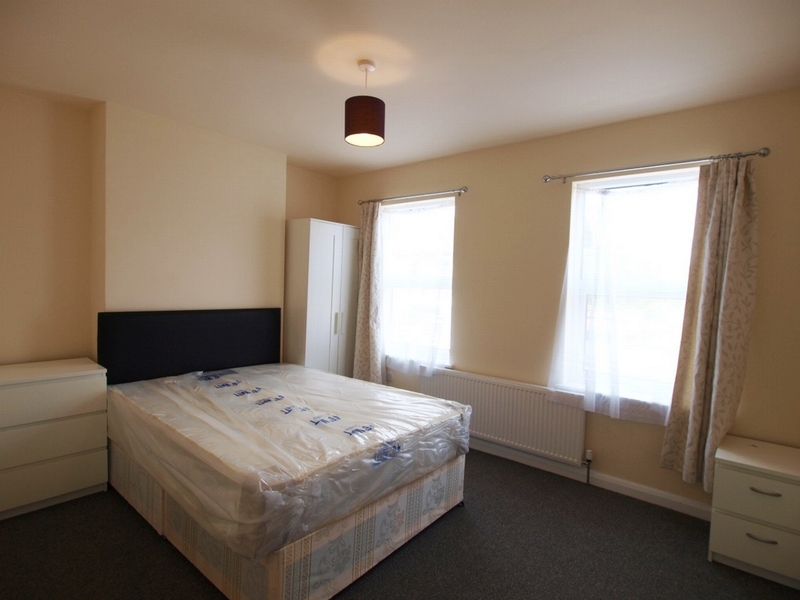 The property is also offered furnished throughout.